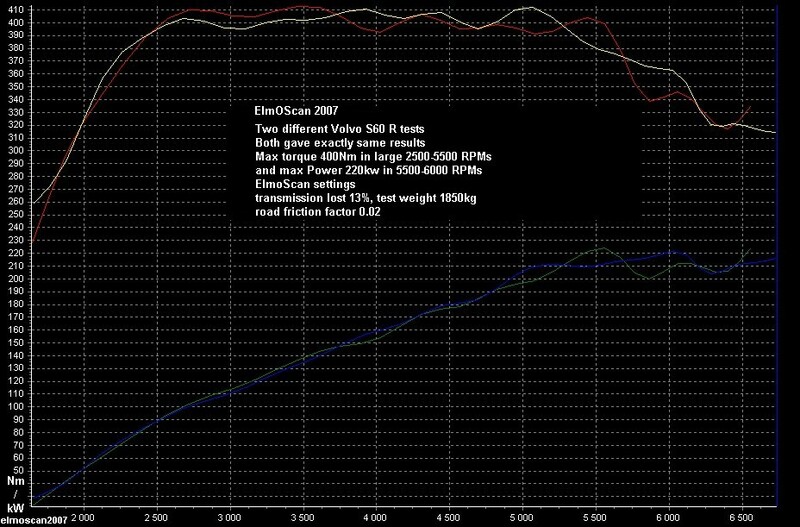 From version 2005.2, ElmOScan has been offered many extra features like acceleration measures and engine dyno testing. 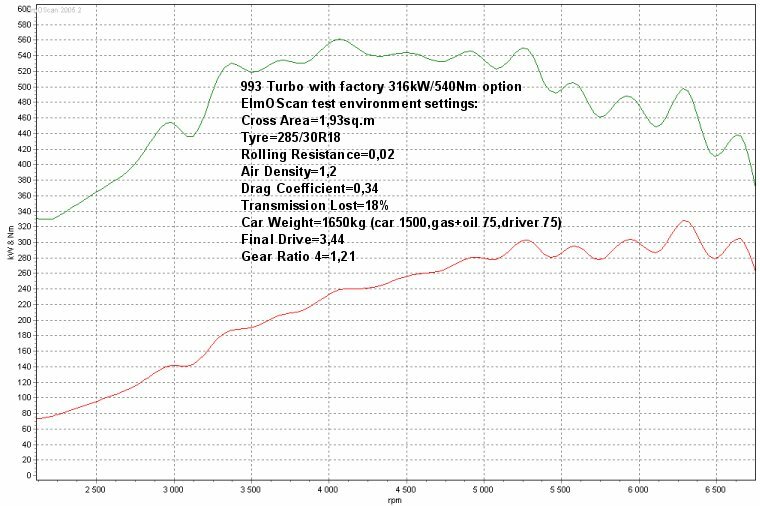 Few examples from dyno testing. 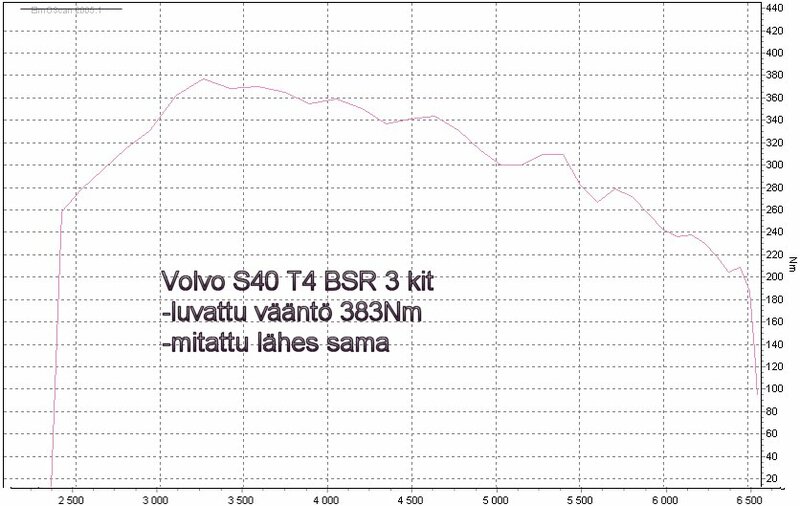 Same Volvo T4 with installation of BSR 3 power kit. 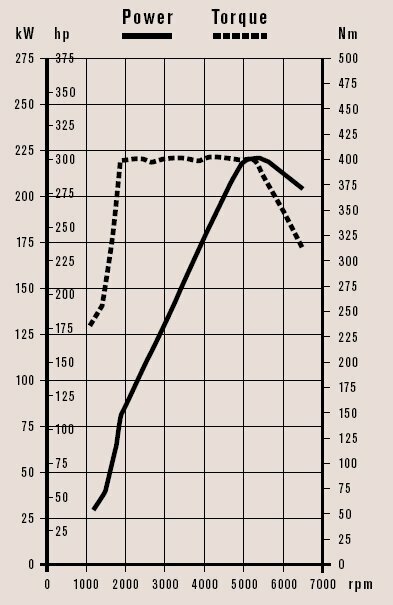 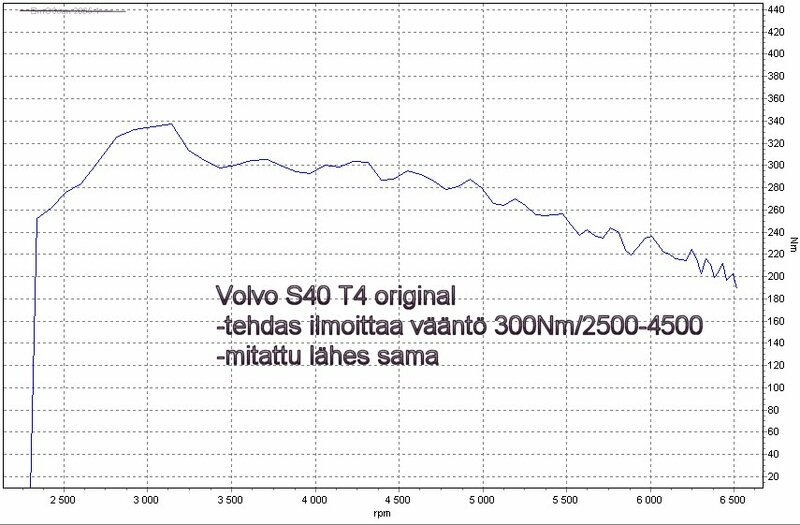 Dyno curves are ver similar compared to Volvo's original and BSR's dyno graphs. 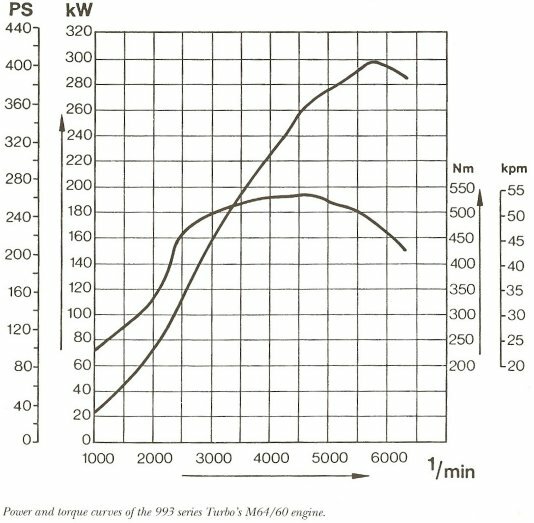 Porsche 911 Turbo (993) power curve. 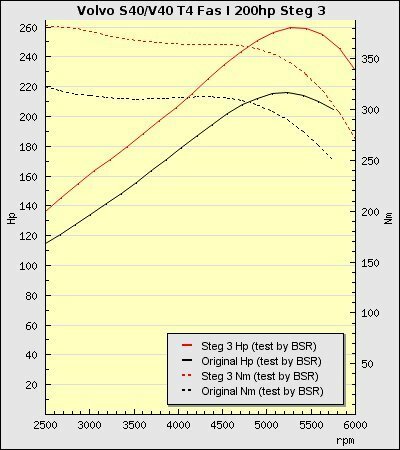 This measured dyno from Porsche compares very well to curve from Porsche 911 Story book. 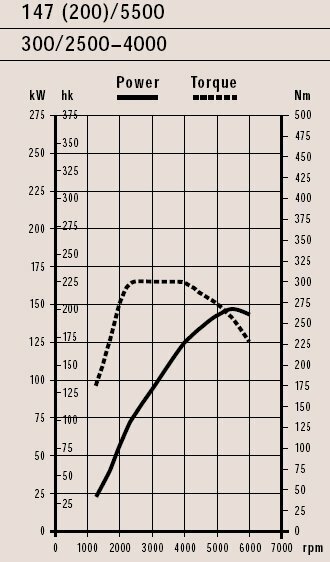 ElmOScan 2006 and newer versions are developed for carPC usage. 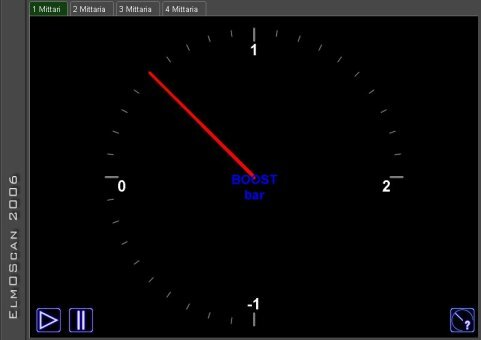 With CarPC, new Elmo gives possibility to user to choose virtual gauges and specify them with own color and theme.